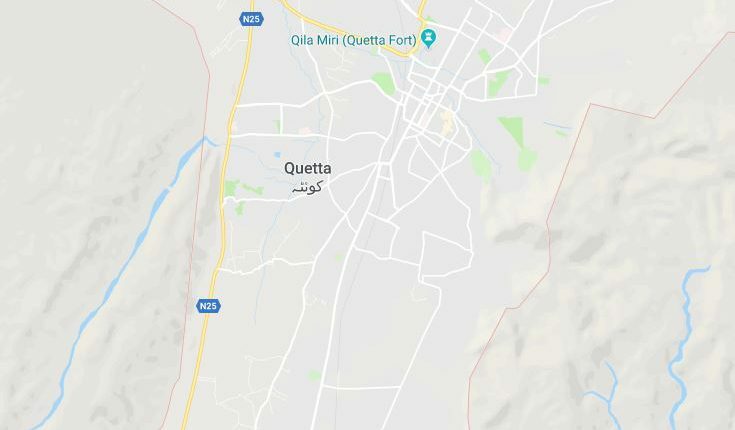 Islamabad: A powerful bomb went off at an open-air market in southwestern Pakistan in the city of Quetta on Friday, killing at least 16 and injuring about 30, informed police officials. No group has yet claimed responsibility for the attack but outlawed Sunni extremist groups have claimed responsibility for similar attacks in the past. Sunni extremists view Shiites as apostates deserving death. 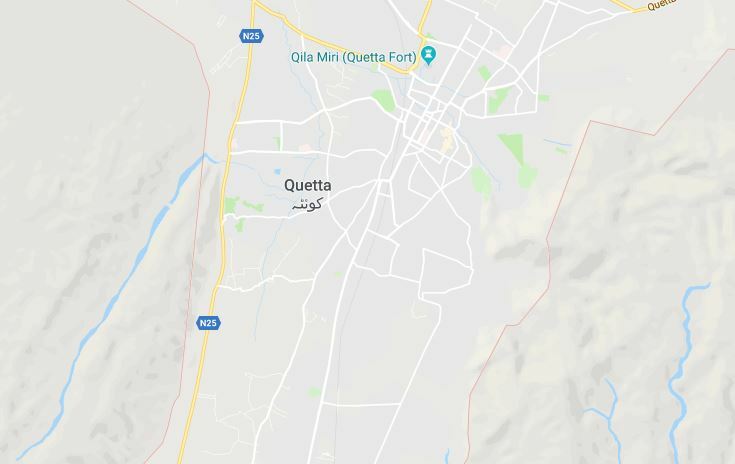 Balochistan, which borders Afghanistan and Iran, is Pakistan’s largest and poorest province, rife with ethnic, sectarian and separatist insurgencies. The prime demands being autonomy and a greater share in the region’s natural resources such as gas and oil.